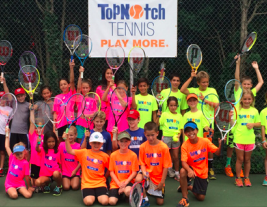 Louisville, KY. Rally78, a Louisville-based sports industry firm recently announced a partnership with the top tennis programming company in Northern Virginia, TopNotch Tennis. 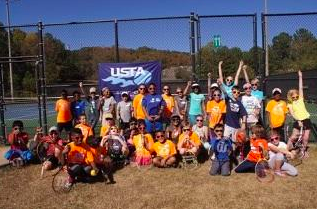 Together, TopNotch and Rally78 will bring new technology to help increase the play opportunities for the thousands of tennis players in the McLean, Arlington, and Falls Church region. 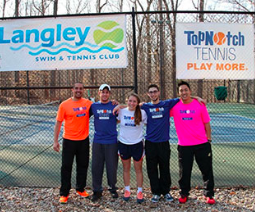 TopNotch Tennis prides itself on building tennis players for life. A recent study from Denmark, The Copenhagen City Heart Study, followed over 8,500 adults for up to 25 years studying various leisure-time activities. When compared to other sports, tennis ranked #1 to increase your life expectancy by an impressive 9.7 years. According to the report, one reason tennis lands in the top spot is because it’s a social sport, requiring at least two people to play. This often builds relationships and gives players a sense of wellbeing. According to a 2018 Tennis Industry Association report, people say they don’t play more tennis because they don’t have someone to play with. This was the impetus for developing Rally78, a mobile platform that helps both casual and avid players connect more easily. Inspired by easy-to-use apps like Tinder and GroupMe, Rally78 provides features like Find-A-Partner where players can build a profile and find other players in their area. Players can communicate via chat, or use the Groups feature for teams, lessons, clinics or any type of casual playing group. Jan and Mani both note that while they can’t clear off people’s schedules to learn the game, they can help connect more tennis players everywhere a lot easier through Rally78. The leaders from racquet sports all over the country were joined together this past week at the Racquet & Paddle Sports Conference in Orlando. 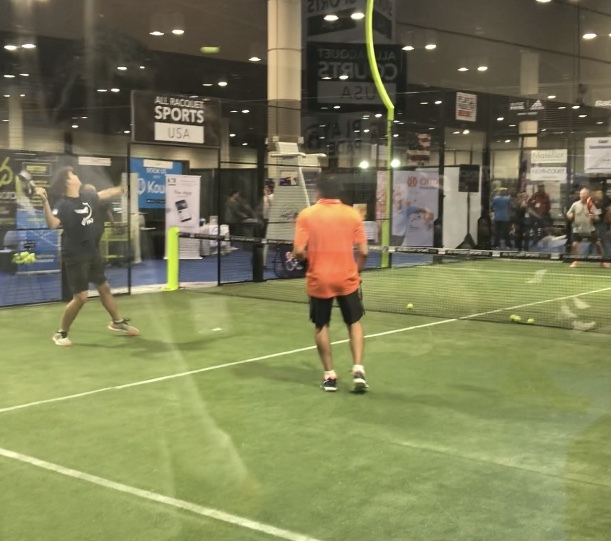 The three day event focused on the growth of the racquet and paddle sports industry as a whole and ways in which facilities, businesses, and players alike could promote more play in these areas. 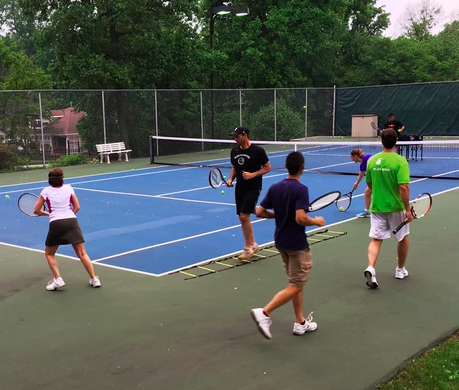 Paddle, Padel, Pickleball, Badminton and Pop — oh and tennis too — were highlighted throughout the event. We most enjoyed learning about new technologies to help players up their game and watching some of the world’s best compete at Padel. Whatever your game of choice, one thing was very clear. All racquet sports provide a great atmosphere for both casual and competitive players. The social aspect of our sport is undeniable, which made Rally78’s platform the perfect match no matter what racquet you grab. When you build a community of players that can meet, chat, and play more - everyone wins. And speaking of winning, congrats to Joey Puleri, Tennis Director of the JW Marriott/Ritz Carlton in Orlando for winning our bourbon drawing. Thanks to everyone at the R&PSC this year - we’ll be back! Louisville, KY. Rally78, a Louisville-based sports industry firm recently announced a partnership with one of the largest influences of tennis in the country, the Community Tennis Association (CTA) of Cobb County Georgia. Together, the partnership will bring new technology to the estimated 75,000 tennis players in the area in hopes of generating even more tennis play. Rally78 is a mobile platform that helps both casual and avid players connect more easily. Inspired by easy-to-use apps like Tinder and GroupMe, Rally78 provides features like Find-A-Partner where you can scroll through players in your area and start chats, as well as a Groups feature for teams, lessons, clinics or any type of casual play group. Not all cities are like Atlanta however. 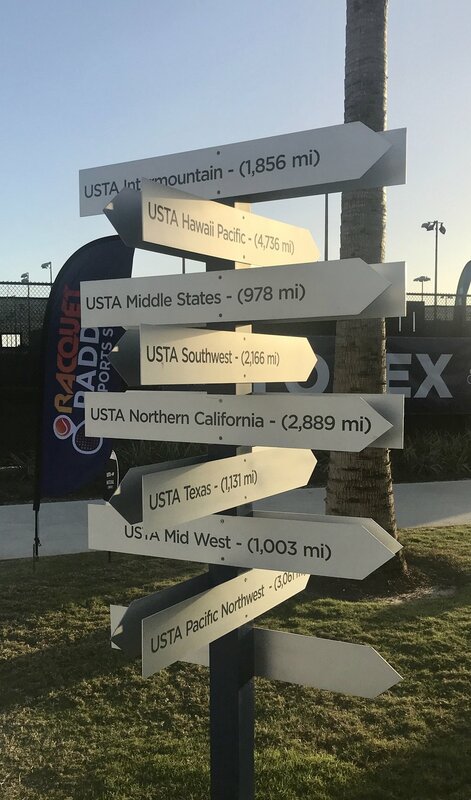 The Tennis Industry Association’s 2018 State of the Industry report recently reported that since 2010, overall tennis participation has continued to decline. The top three reasons cited by players as to why they are playing less or not at all: 1) time 2) access to courts and 3) no one to play with. 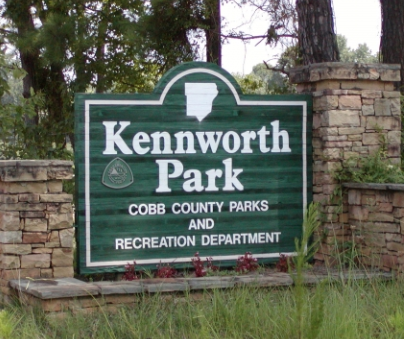 Cobb County Parks & Recreation has over 120 tennis courts at six facilities with programming and full-time staff, and an additional 13 satellite facilities with courts available to the public. 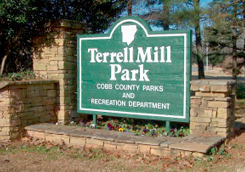 To learn more about finding tennis opportunities in Cobb County, visit: https://www.cobbcounty.org/parks/recreation/tennis. LOUISVILLE, Ky. — Rally78 is the newly launched mobile platform that makes it easier than ever to play more tennis. From team captains to pick-up leagues to teaching professionals, users agree that Rally78 is the must-have app for simplifying their tennis life. With the My Groups feature, players can quickly start a group and invite anyone with a profile inside the app. It’s easy to communicate locations, times and rosters to all players at one time or to direct message players individually. Rally78 is great for casual group play and leagues too. If your group needs a last minute extra or you simply want to meet new people, the Players feature makes it easy to meet and start a chat with other tennis players. Users can search for people by location or skill-level, and even find players to grab a game with when they travel. Rally78 also includes in-app and push-notifications with match and play reminders, and has new features launching by year’s end! As requested by captains, a Roster Card feature for line-ups of five, eight, or nine players will be available for the 2019 season. Also, a Team Connect feature is in the works for players to post their information to a digital bulletin board inside the app making it easier to connect with team captains or casual play coordinators. Rally78 is FREE and easy to use! Download today at the Apple Store or Google Play to connect your tennis crew, meet new people and play more tennis!